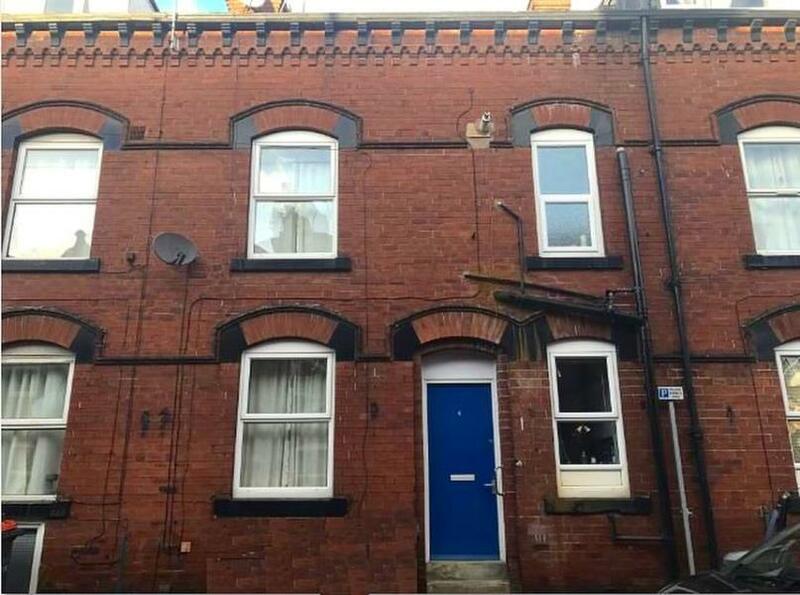 Lovely house in one of the most popular student areas of Headingley. 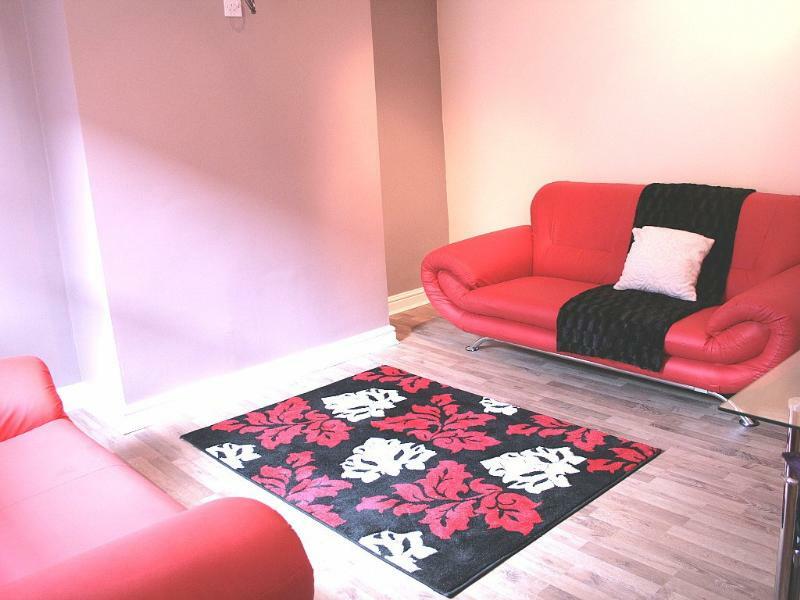 Living room with laminate flooring, modern suite, TV stand and coffee table. 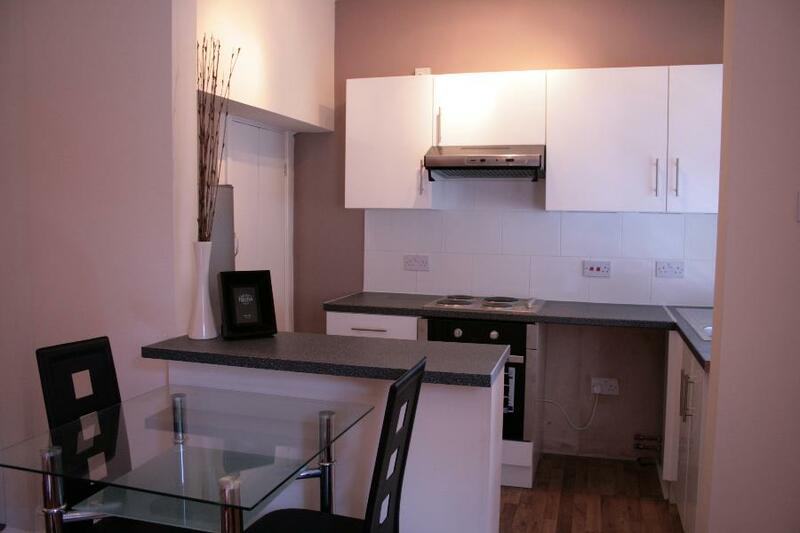 Fully fitted contemporary kitchen with washing machine, oven with hob and fridge freezer. 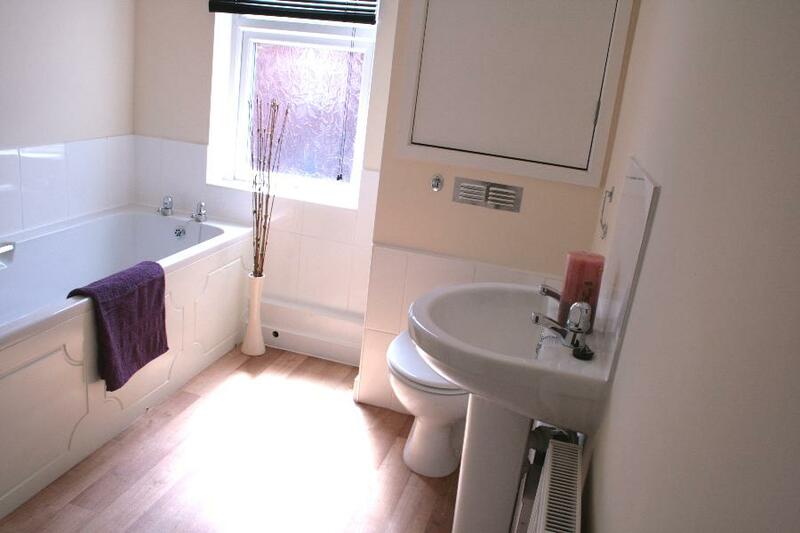 Fully tiled bathroom with shower. 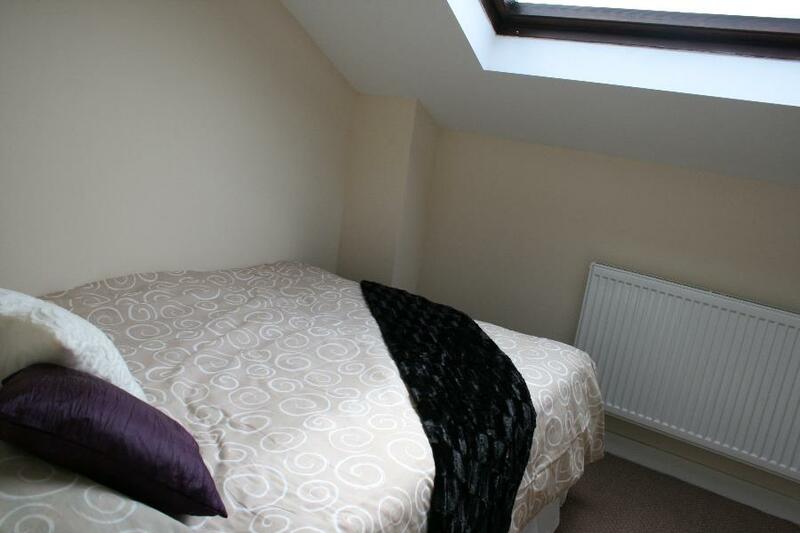 Three bedrooms with double beds, desk, chairs and wardrobes. 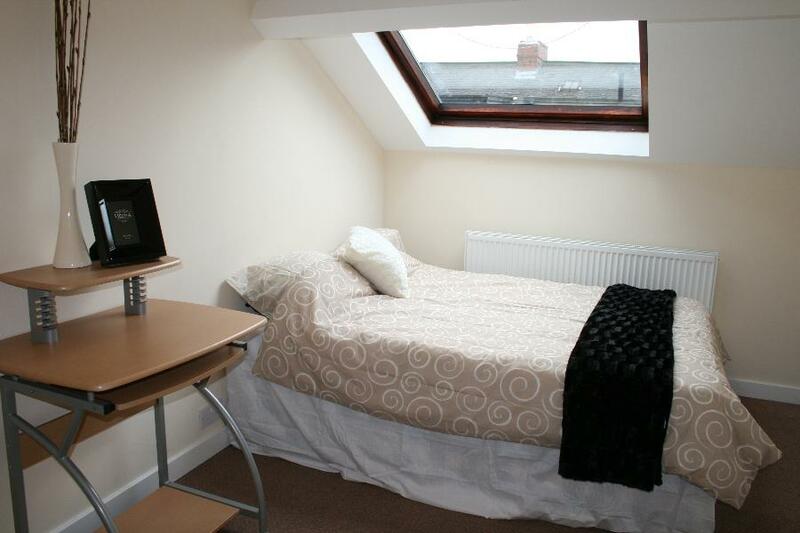 Telephone point to all bedrooms. 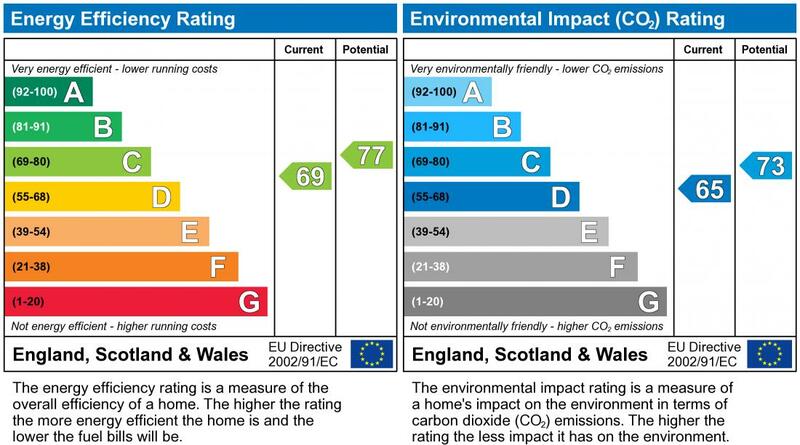 Central heating and double glazing. On street permit parking. 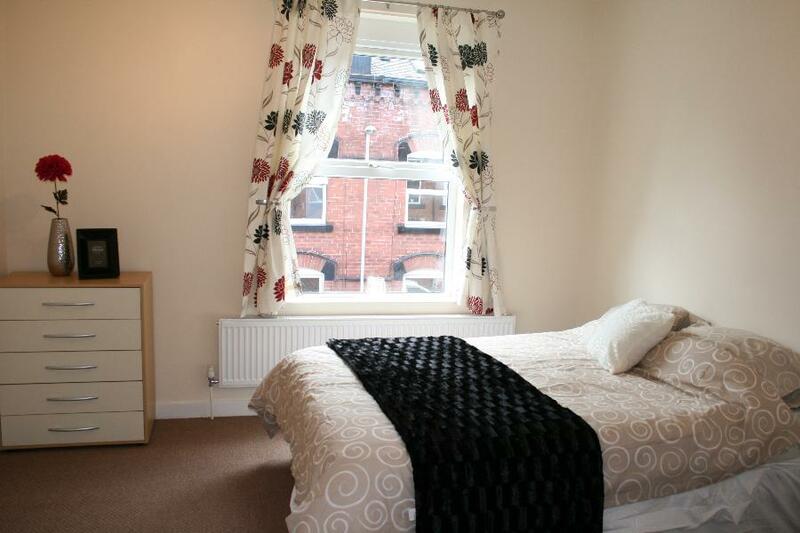 Just five minutesâ€™ walk to central Headingley with easy access to Becketts Park and city for Leeds Universities. Internal viewing is highly recommended. * Indicates the form field needs to be filled in by you.